Content Samurai Trial is available for free! Yes, that’s right. Amazing news! This powerful content marketing tool is free to use for a full 7 days. This is such a great occasion to give it a try. Is it worth it? Definitely! Find out why. Nowadays video content is one of the most popular type of content on the Internet and its popularity is continuously growing. 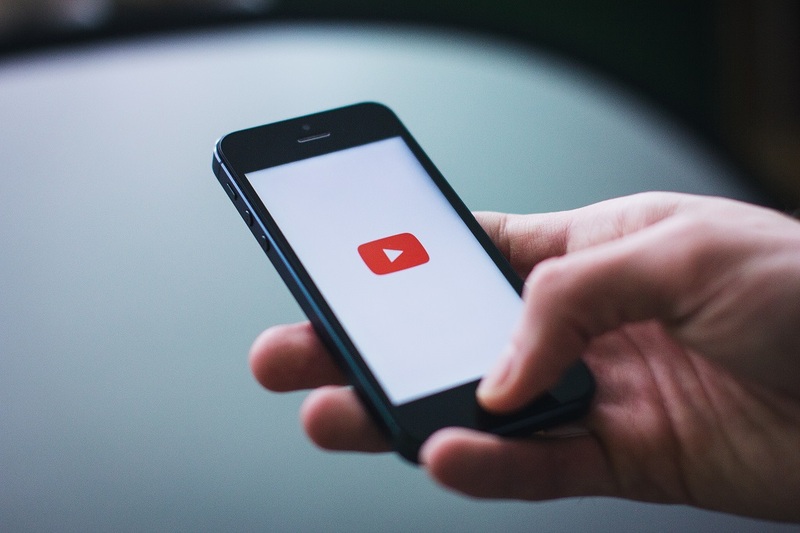 However, it doesn’t mean that simply uploading videos on YouTube is already enough to succeed. Content marketing is the king of online marketing, right? And video is the future of content marketing in general. According to Cisco, in 2017 up to 69% of all consumer internet traffic will be based on video content (source). It will be absolutely necessary, even for small business, to use well-made video content in order to reach potential customers. All video ingredients (slides, full motion video, music and voice track) are put together in perfect synchronisation. You can find out more about this revolutionary tool by watching first Content Samurai Webinar.